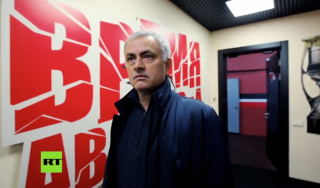 Despite appearing to hate interviews or any dealings with media throughout his time at Manchester United, José Mourinho has announced he is trying something new by hosting his own show on Russia Today! 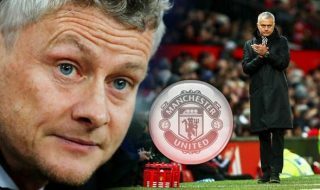 The Portuguese manager has been out of work since getting sacked by the Old Trafford club in December after a terrible start to the 2018/19 campaign. 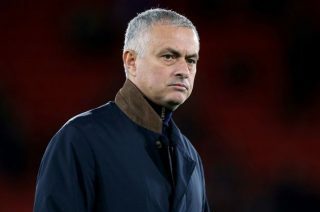 And now it seems Mourinho doesn’t plan on an immediate return to management as he is set to focus on a media career, which will undoubtedly attract plenty of attention. 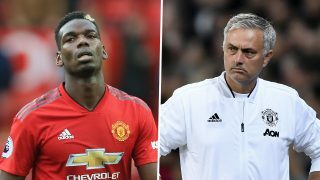 Mourinho ought to be considered a gem for any form of media, unless you’re the only that has to deal with him face-to-face, with headlines created on his most subtle lines. 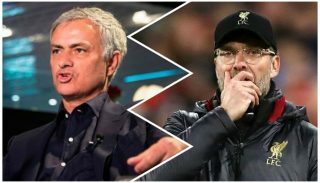 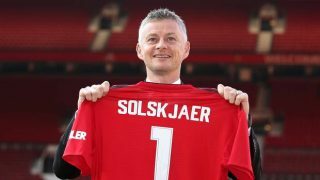 There’s no mention of guests or even if it will be interview based, but you can be sure he’ll use it at some point to give his own perspective on what happened between him and Ed Woodward, a relationship broke down to an unrepairable state.